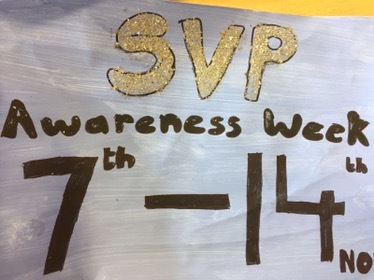 7-14 November 2016 is SVP awareness week. 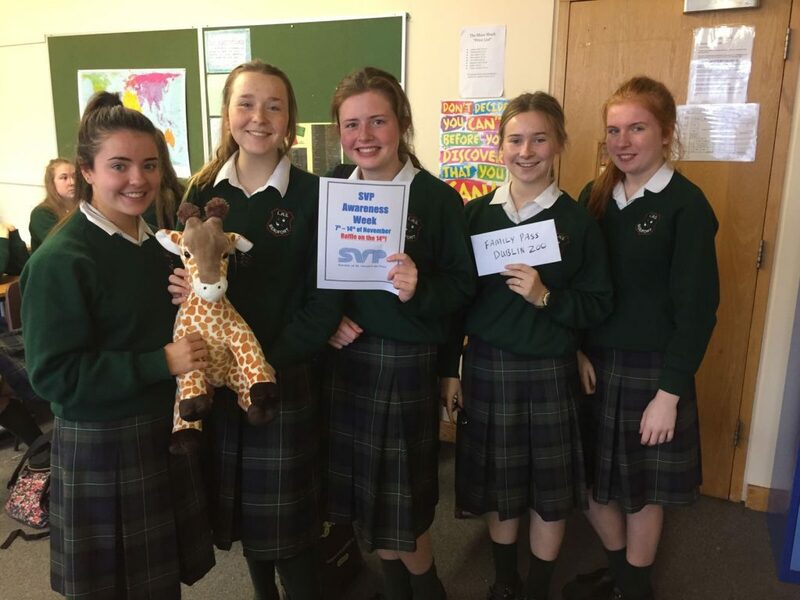 During this week, 4th Years will be peer teaching in religion classes, taking part in a sponsored fast and organising a monster raffle, all in aid of the annual SVP Christmas party. 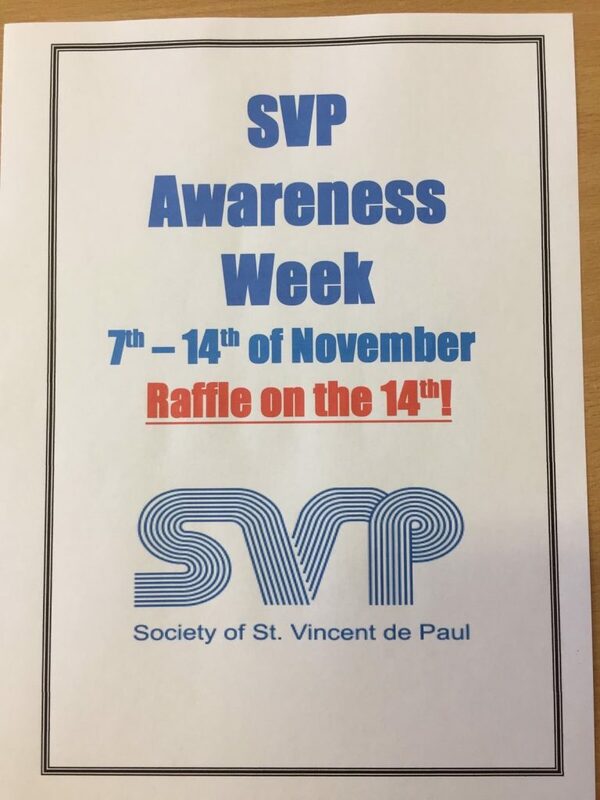 Prizes for the raffle include: an Xbox, make up vouchers, Dundrum vouchers and lots more. We hope to sell as many tickets as possible and as always we appreciate the support of all teachers and students in our school. Well done to the SVP elected officers for all their hard work, especially Shona Brophy and Elena Whelan.